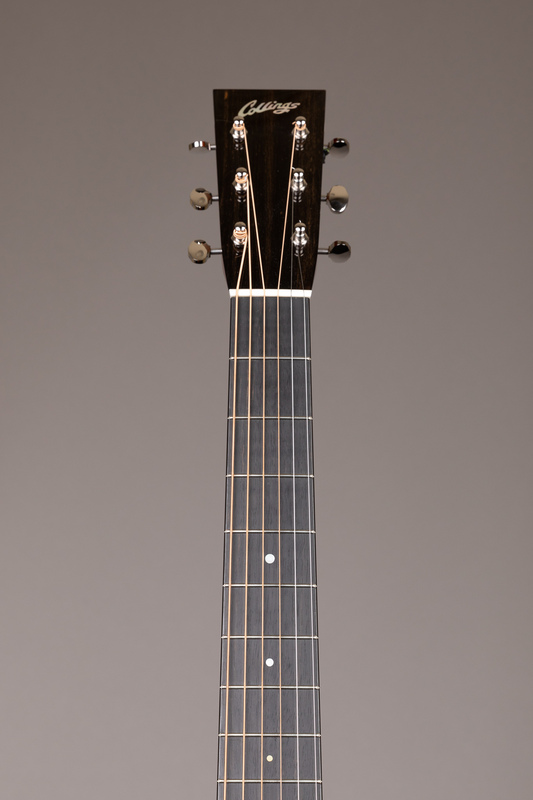 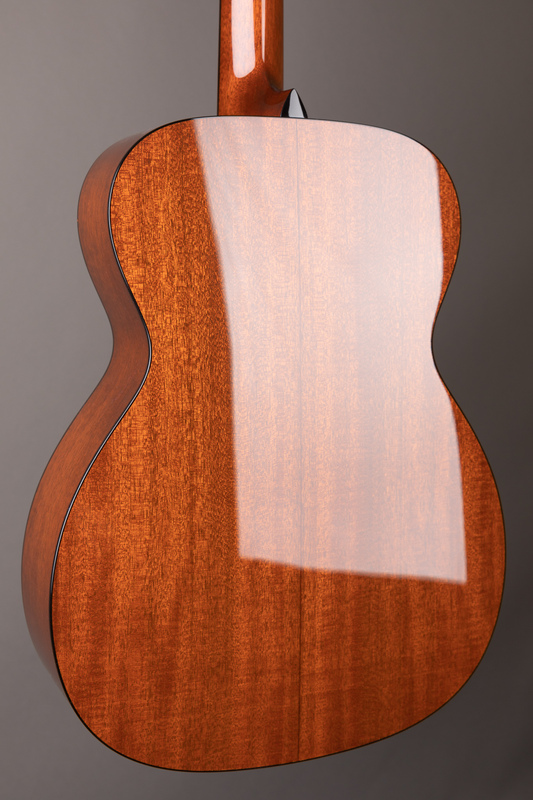 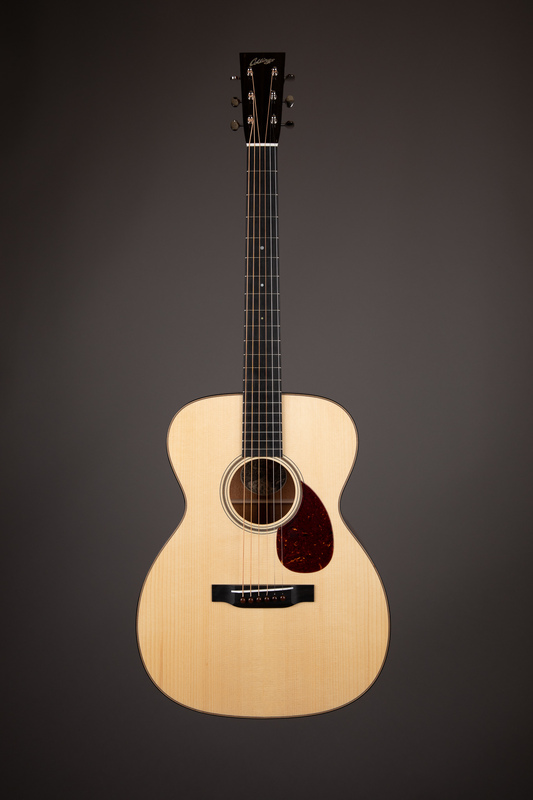 The Traditional Series or "T-Series” guitars reflect Bill Collings' return to his guitar making roots and offer a new tonal variation on the distinctive Collings sound. 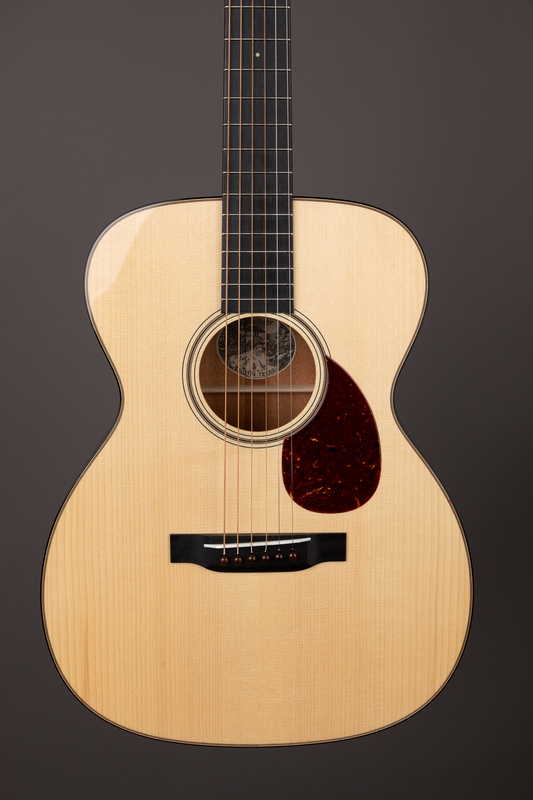 Each T-Series guitar is built using animal protein glue and a very thin, all nitrocellulose lacquer finish, making them exceptionally dynamic and responsive. 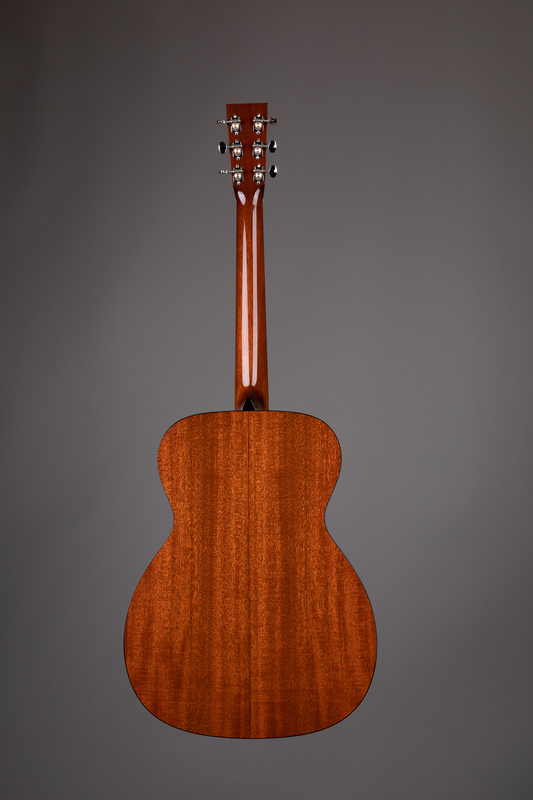 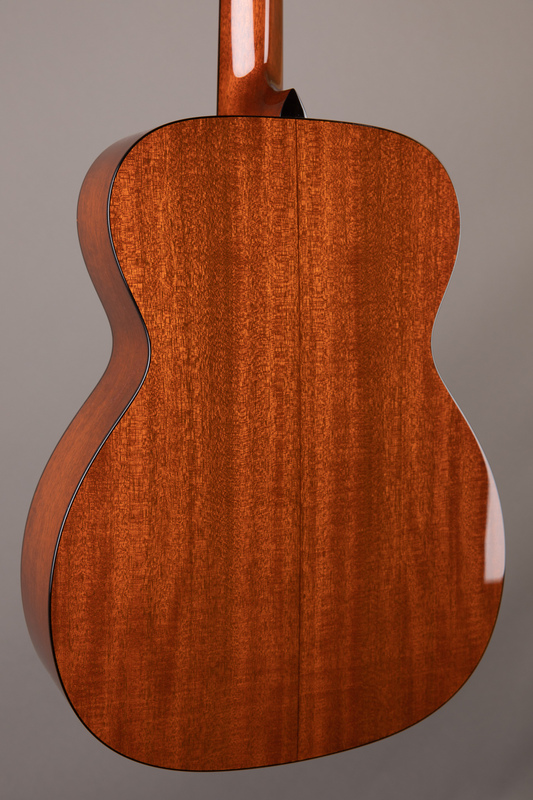 Bracing and tone woods are adjusted for weight and thickness to create a voicing characterized by warm, rounded highs and a present low midrange, while retaining a quick attack and strong projection. 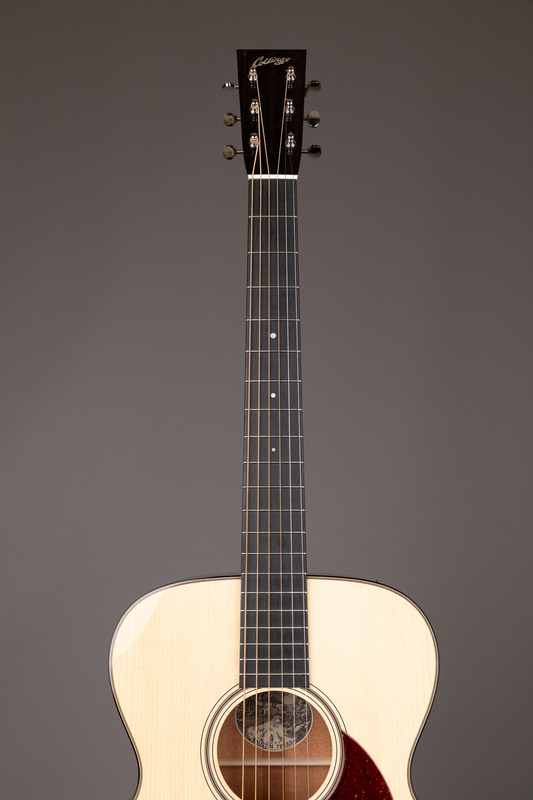 To complete the package, all T-Series models include our original vintage-inspired Collings case that we've designed and build by hand in-house for an unrivaled level of quality, fit and aesthetic that enhances the experience of owning a fine instrument. 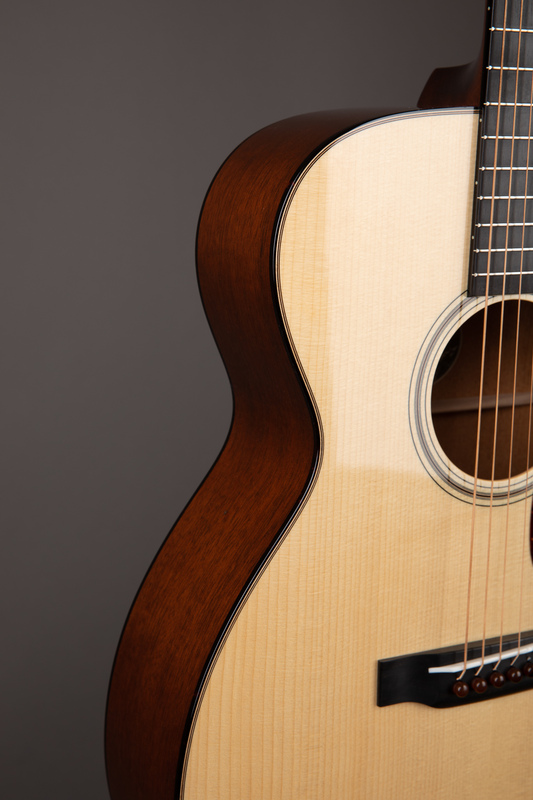 Whether you're interested in this OM1A T, or something completely different, I'd love to take some time to help you find your next instrument.